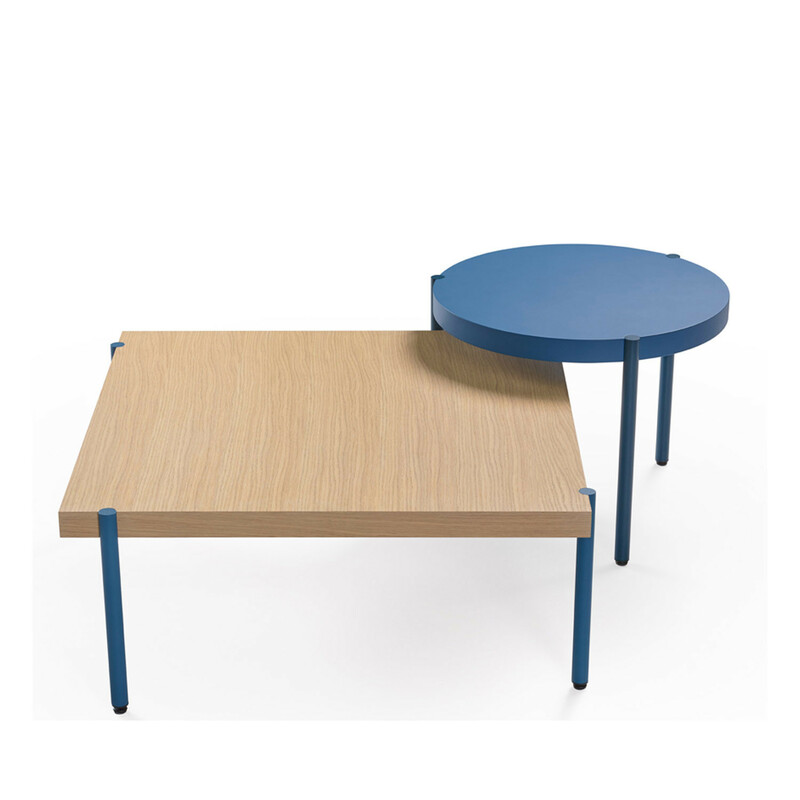 Palladio Tables by Claesson Koivisto Rune. 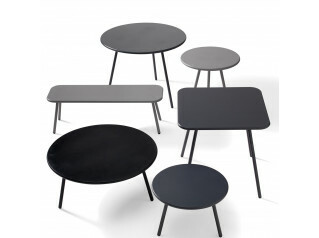 A table range in its most fundamental form: flat top and straight legs. Less is more. Beautifully simple. 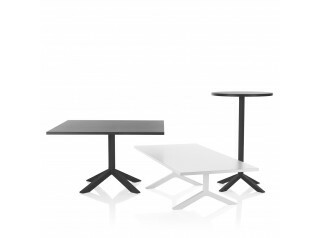 The Palladio Tables range features options for a wide range of applications, from canteen or dining tables, cafe or bistro tables, console tables, as well as side and coffee tables. 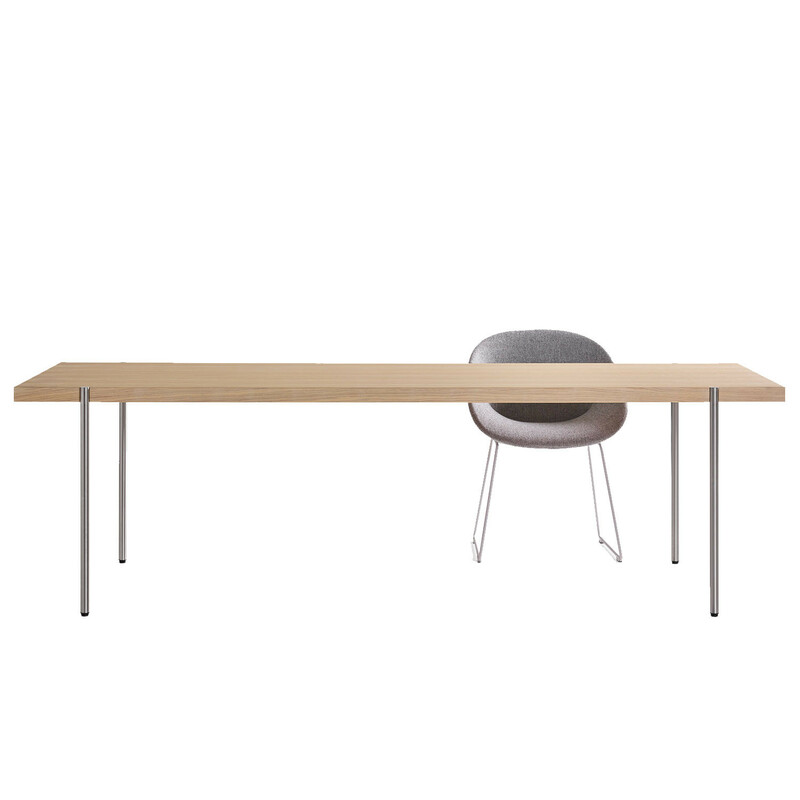 If you need an office breakout table, Palladio provides a simple answer. 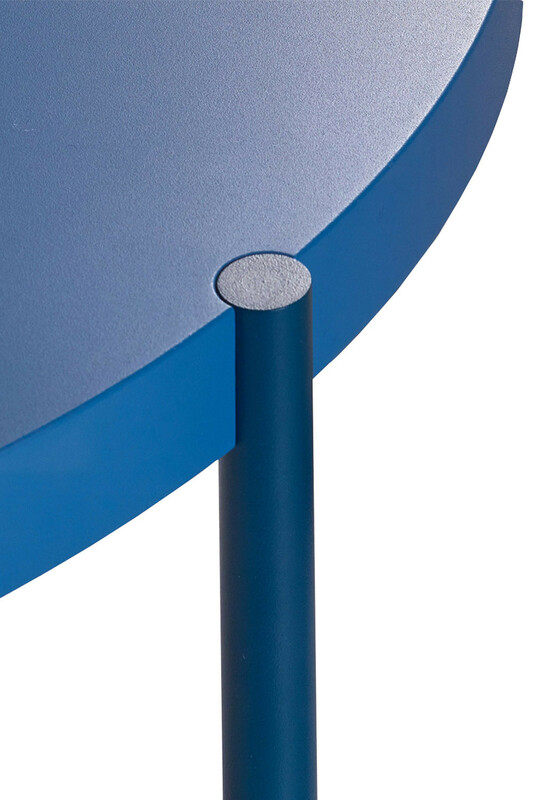 The design of the range is characterised by the subtle leg/top joint detail. As this connection is so strong, there are near-endless variations of sizes available in the range. 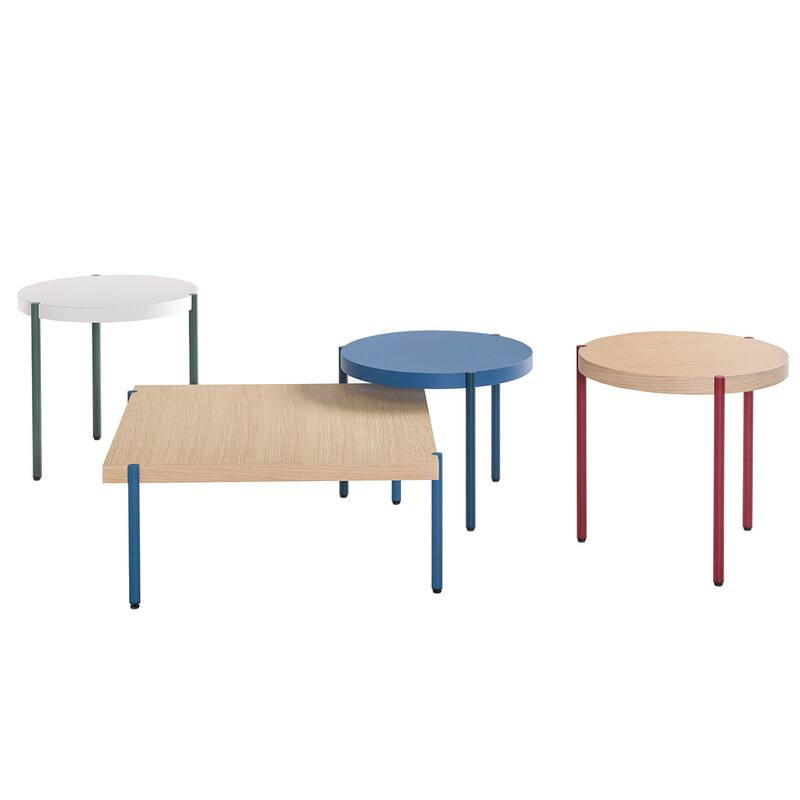 A wide selection of colour choices means that Palladio Tables will fit into your office breakout area well, complementing existing interiors. 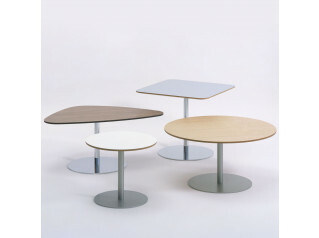 Sanded stainless steel, polished stainless steel or powder coat. 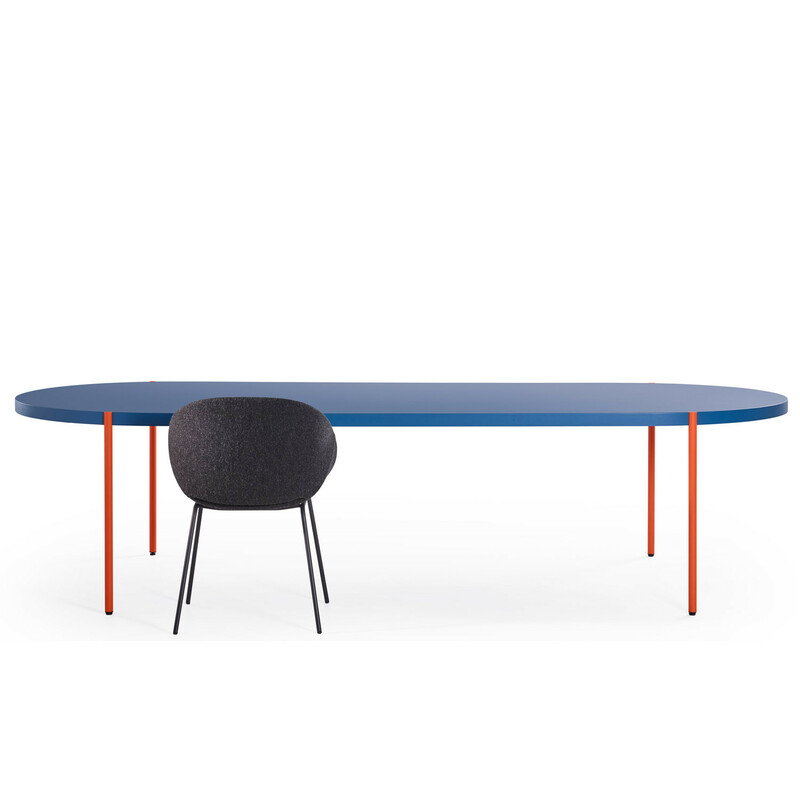 View more furniture from Artifort. 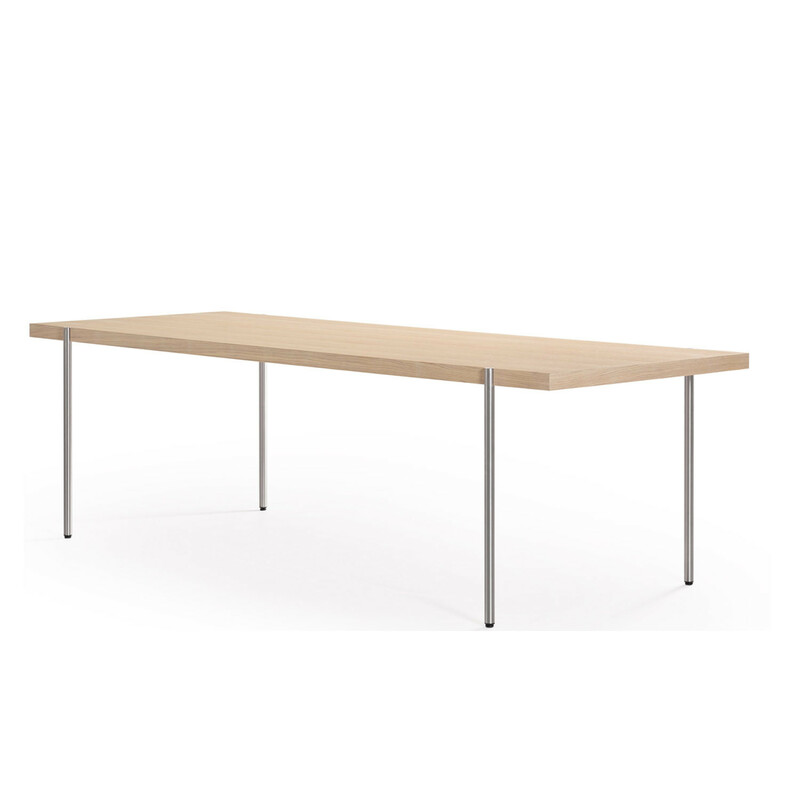 You are requesting a price for the "Palladio Tables"
To create a new project and add "Palladio Tables" to it please click the button below. 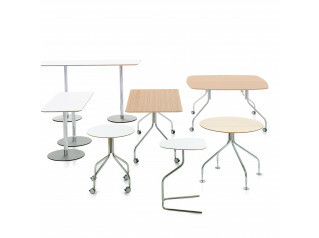 To add "Palladio Tables" to an existing project please select below.